Pete Maizitis sent me a Christmas surprise! I met Pete and his wife, Irene at A Celebration of the Arts this September (2012) in Bedford, Ohio. Pete had his video camera and asked if he could interview me. I was in the author tent signing copies of Love You More Than You Know Mother’s Stories About Sending Their Sons and Daughters to War. The result was the wonderful surprise of this video with radio legend, Larry Morrow. Thank you Pete for the interview and the cool video! Many blessings and prayers to you, your nephews, and your family for a Happy and Healthy New Year! 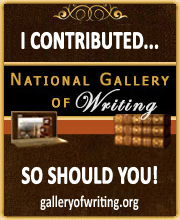 Follow my Blog Tour November 11-19, 2012. Click here to enter free giveaways (November 11-25) of eBook copies of Love You More Than You Know Mothers’ Stories About Sending Their Sons and Daughters to War. Welcome my blog swap partner, Jen stopping by from the Ohio Blogging Association‘s All State Blog Swap. Thanks to Alicia for organizing today’s swap. 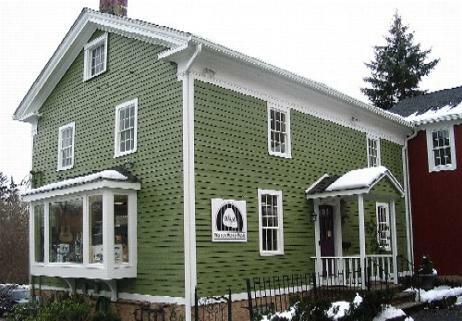 For a full listing of blog swap participants, please visit Poise in Parma. Hi! I’m Jen and I write a blog called Why CLE?. Each post on my blog is meant to give you another reason why Cleveland is a great place to live, work, eat, and play. Today I’m here to talk to you about being a tourist in your own town. 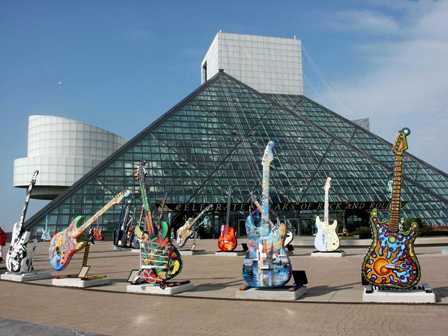 Probably Cleveland’s best known and most talked about tourist attraction, the Rock Hall boasts an impressive collection of memorabilia from the 1950’s to present celebrating rock ‘n roll music. 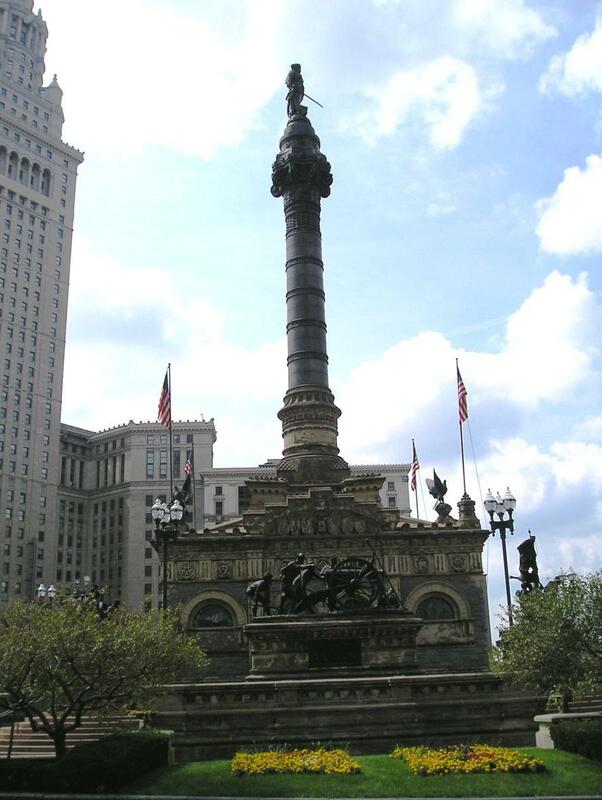 This monument, located in Public Square, commemorates the bravery of soldiers and sailors from the Cleveland area. There are programs and tours throughout the year, including a holiday lighting ceremony and Santa at the Monument on November 24. There is something for everyone in University Circle, from the Cleveland Museum of Art to Severance Hall, home of the Cleveland Orchestra, to the Cleveland Botanical Garden. 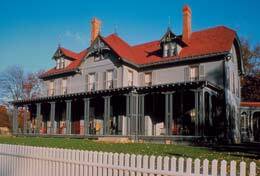 Learn more about this Cleveland-area resident President and tour his home and grounds. There is a museum and planned activities throughout the year. Fun for kids of all ages, the Great Lakes Science Center offers hands-on exhibits, an Omnimax theater, and the NASA Glenn Visitor Center. From the African Elephant Crossing to the Rainforest and all the exhibits in between, the Zoo will amaze and delight you as if it were your first visit. This is a fun way to see the city and learn more about Cleveland’s history. Lolly the Trolley has regularly-scheduled individual tours and is also available for group events. 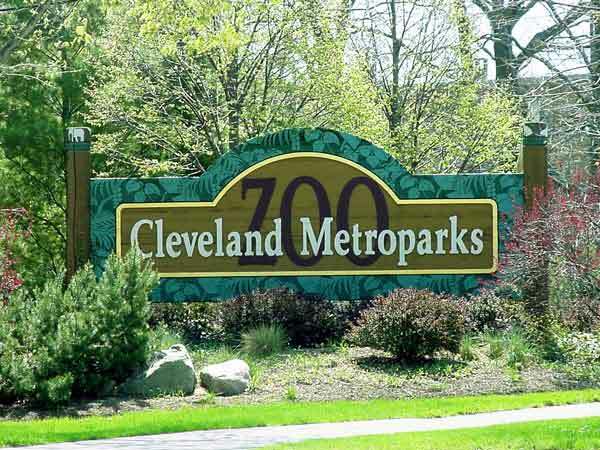 This is just a sample of some of the wonderful “tourist” attractions in Cleveland that we’re lucky to have so close to home. So, grab your camera, adopt a leisurely pace, and be a tourist in your own town! Thanks to Janie for sharing her blog space with me today! Imagine the surprise of the gardeners in Italy that found something shiny in their garden. 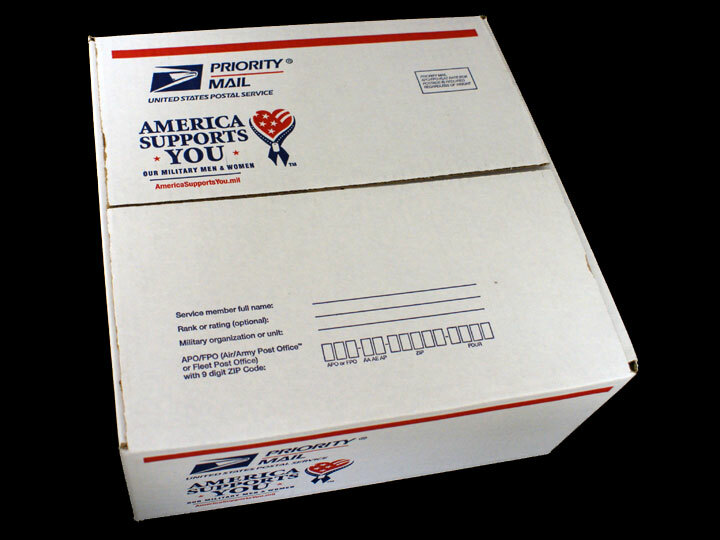 Imagine the surprise of Nellie Baranek in Cuyahoga Falls, Ohio, when she received the package containing the shiny dog tag of her late husband, Army Sgt. Mike Baranek. 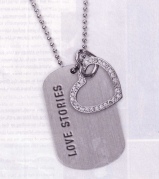 Jim Carney of the Akron Beacon Journal wrote, Its next journey (dog tag) will take it to another battlefield of sorts. The dog tag will be sent to Canada, where the veteran’s granddaughter, Tammy Mahoney, 41, will clasp it as she receives chemotherapy and radiation treatment for breast cancer in Niagara Falls, Ontario. 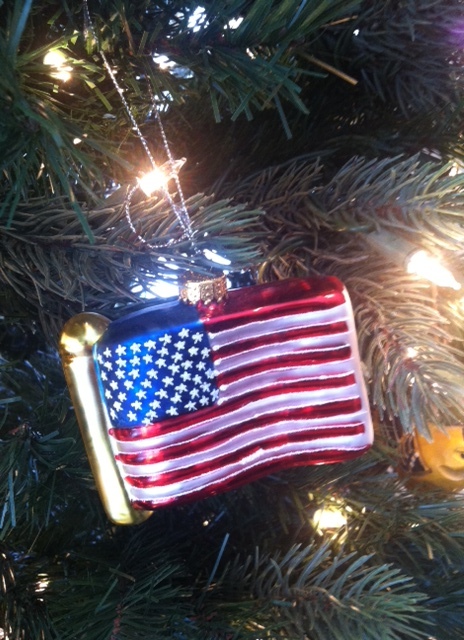 Tammy will hang on to her grandfather’s dog tag that he wore in battle as she battles cancer. God bless Tammy on her road to recovery and healing. Thomas, according to an article in the Chagrin Valley Times, will be coordinating the effort to bring the half size replica of the moving wall to the Solon, Ohio post 1863 on July 26-30, 2012. An opening ceremony will take place on July 26th. John Devitt, a veteran, came up with the concept of the Moving Wall. 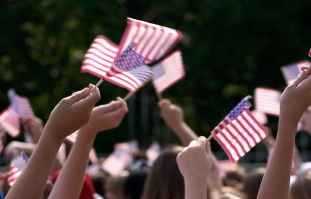 The mission is all about remembering the more than 58,000 people who died in service to their country. Join me this summer in remembering and honoring our veterans at the Moving Wall. Stop by and say a prayer. Picture from wkyc Channel 3 photo gallery. I was teaching high school in 1999 in Hudson, Ohio, when the Columbine shootings took place. My students and I were shaken to our core. The students asked that we keep the door to the classroom locked during class. My heart cries with the parents and students of the Chardon High School shootings. I am shaken again. Their school is only a few miles from our community. Middle school students from my parish, Holy Angels Catholic Church, participated in a mass this past week holding Daniel Parmertor, the first victim of the shooter, in prayer. The students signed posters of support and love for Chardon students. As a choir member, I was honored to be able to sing for this service. After mass, Fr. Dan our pastor, told us that they had just received news that a second student had died. Demtrius Hewlin and Russell King were the second and third victims. The tragedy has made international news. I love this picture from the Channel 3 photo gallery. 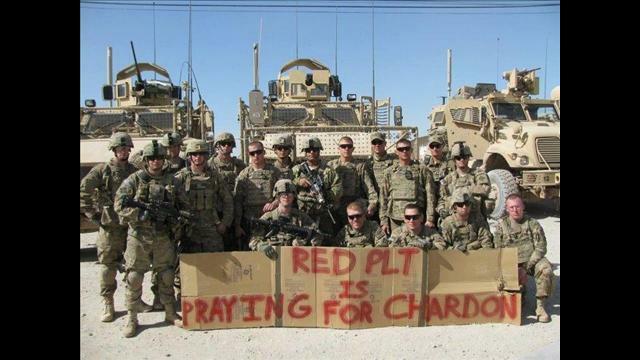 Our troops are praying for the Chardon community too. Please hold the parents, students, and community of Chardon, Ohio in your thoughts and prayers. Remember our troops. Thank you.